RMT's Mick Cash pledges national rail fight over Grayling's pay cap and warns of civil unrest over second Brexit vote. "The CPI measure Grayling is promoting doesn't even take into account the cost of a roof over your head and if he seriously thinks that our members are going to take the hit to their pay for his incompetence and the greed of the train companies he has got another coming. 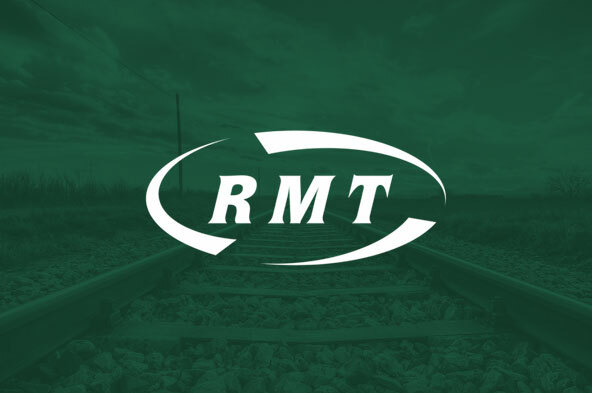 RMT will be mobilising a national campaign to smash the pay cap which will include the use of co-ordinated industrial action if required to protect and enhance our members pay and conditions." "Trade unionists voted in droves to leave the EU because they are sick of austerity, the race to the bottom on jobs and pay and the privatisation of services like the railways which is all wrapped up in EU diktat. "The problem we have now is that the terms of Britain's withdrawal are being negotiated by a useless and divided Tory government that is a global laughing stock. "The only vote now that matters is a general election and the sooner the better. The talk of a second vote on the withdrawal terms is a defacto second referendum whichever way you try to dress it up and risks becoming a trojan horse for civil unrest on our streets."